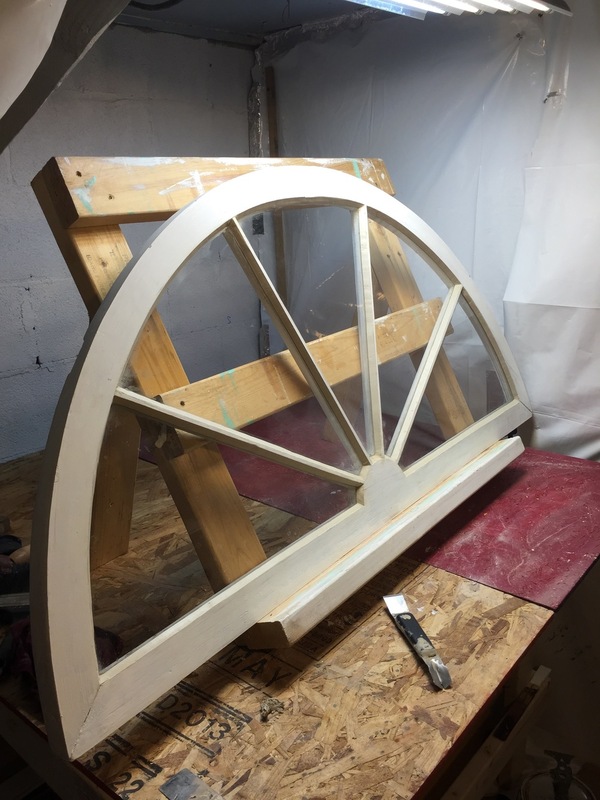 Logan Restoration specializes in historic window preservation. We are dedicated to the conservation of historic architectural elements and the utilization of environmentally friendly materials and methods. 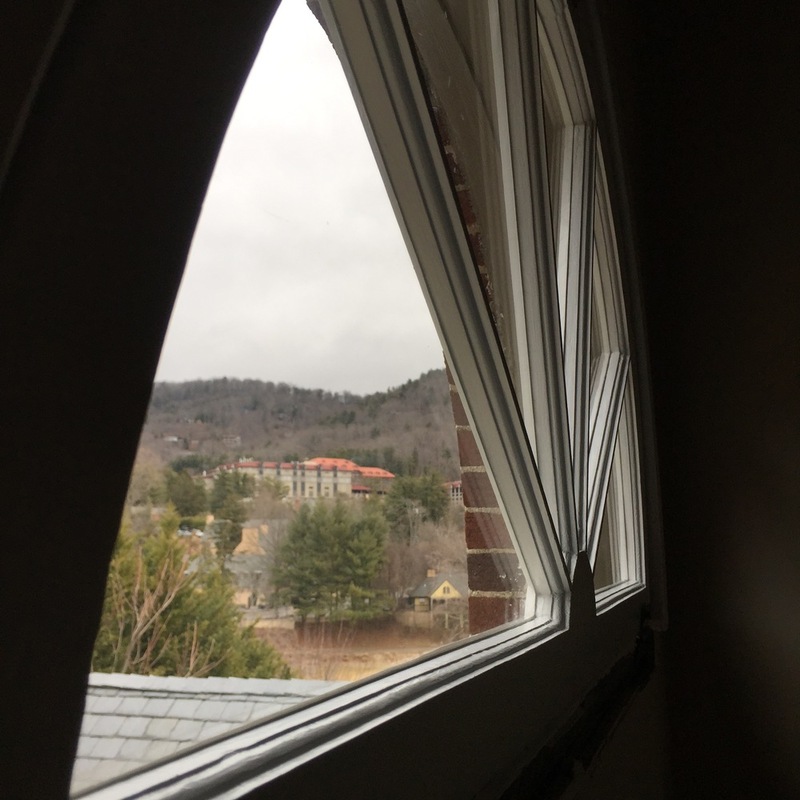 With the installation of weather stripping and storm windows the efficiency of historic wood windows can surpass that of cheap vinyl replacements. 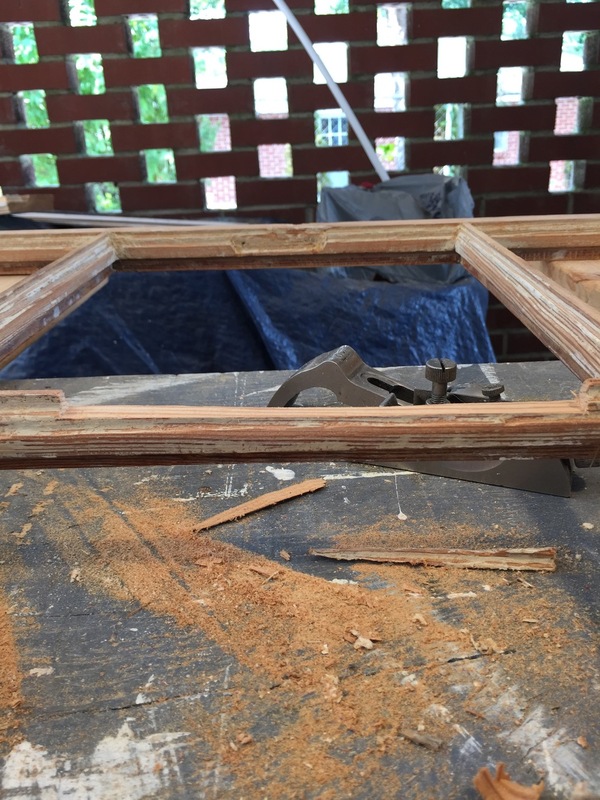 The original-growth wood windows can last another hundred years with proper restoration and care. We offer complete and partial restorations. 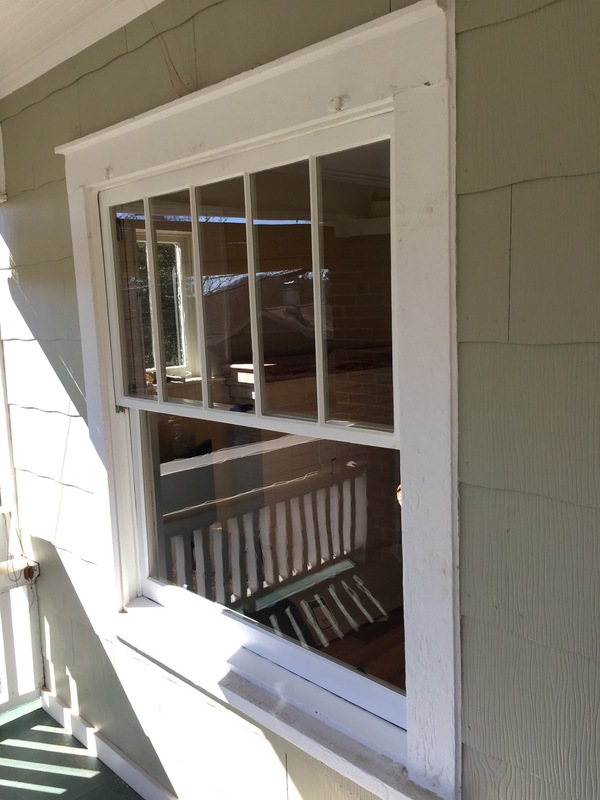 I will personally assess your windows and work with you to find the best option for your property and budget. 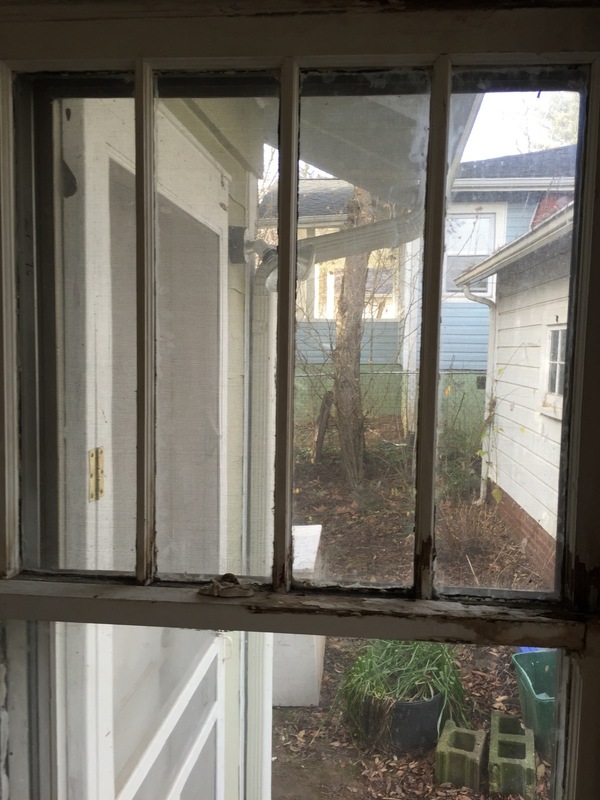 The goal of restoration is to bring back the windows original function and beauty, while preserving it for the future generation. Sash Re-Assembly after replacing damaged muntins. 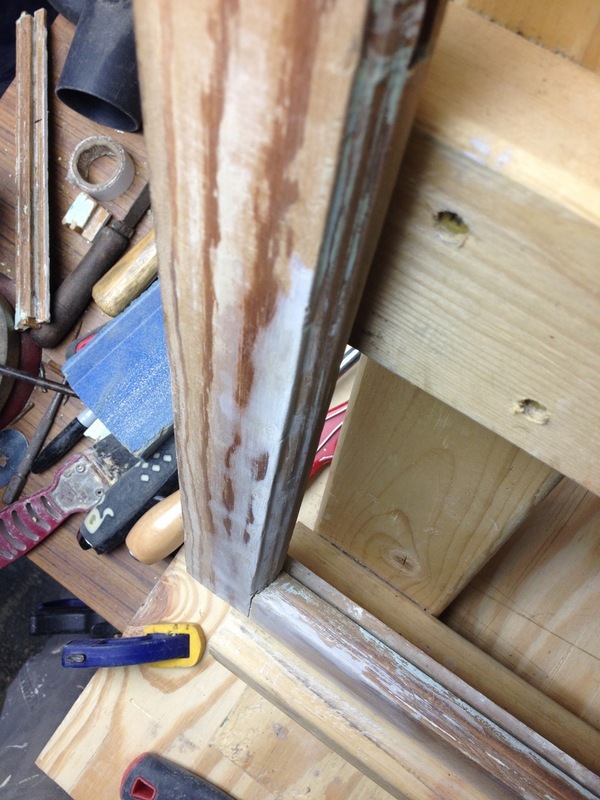 Sash is clamped, then pegged using pegs made from reclaimed heart pine that are carved with a chisel. Full repaint and window restoration. House had severe mold and peeling paint. First, we bleached, scrubbed and pressure washed. Next, all peeling paint was removed by scraping, then every square inch of the exterior was sanded and rinsed before hand priming with a slow drying oil primer. Finished with application of Benjamin Moore Aura, a latex-based paint with mildicide . 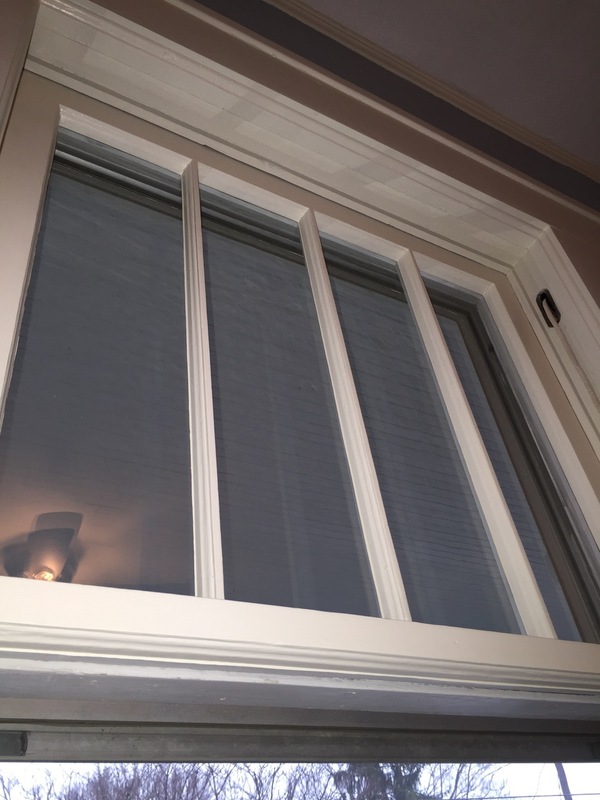 The vinyl window business has deceived a number of people over the last two decades with their replacement campaign. 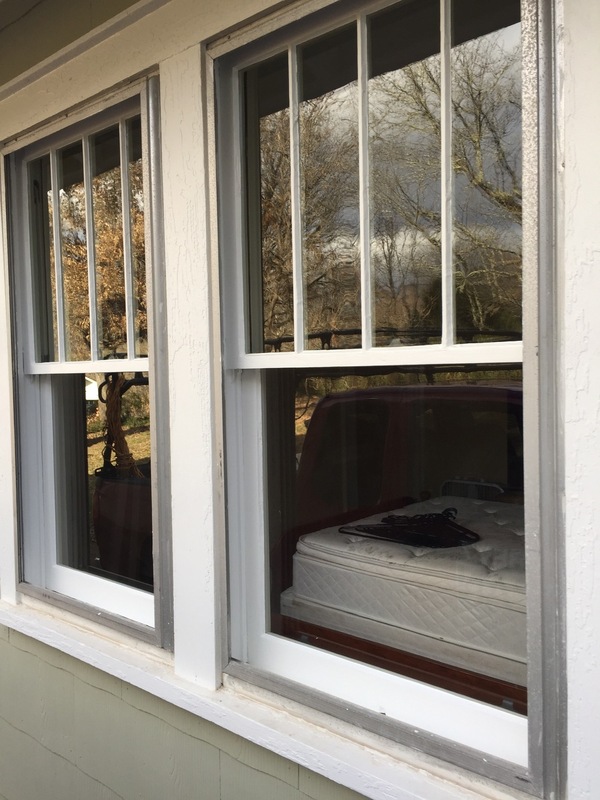 Unfortunately, 1000’s of perfectly stable wood windows were taken to landfills across America and replaced with plastic windows that will last about 15 years. 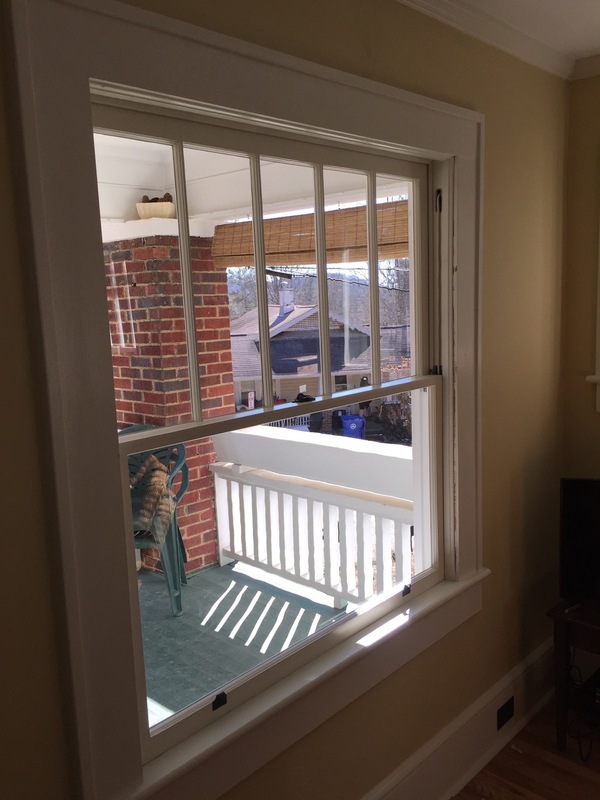 Contact Logan Restoration to preserve your historic windows today!